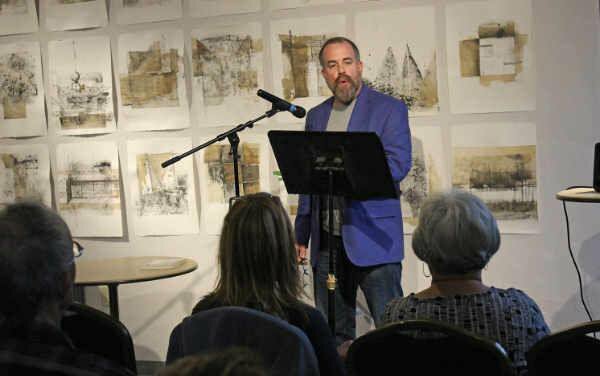 Come join the local talent of Salida poets for Poetry Live at the Paquette Gallery. In addition to poet performances this evening, there is also an open mic setting with a 1-2 minute limit per poet. Open mic sign up starts at 6:15 pm. Don’t miss it!